Item powers on and will instantly go to standby mode. We are not able to test it any further. We are not the original owners of the unit and we do not know the history. We are not accepting returns on this purchase. No accessories are included. 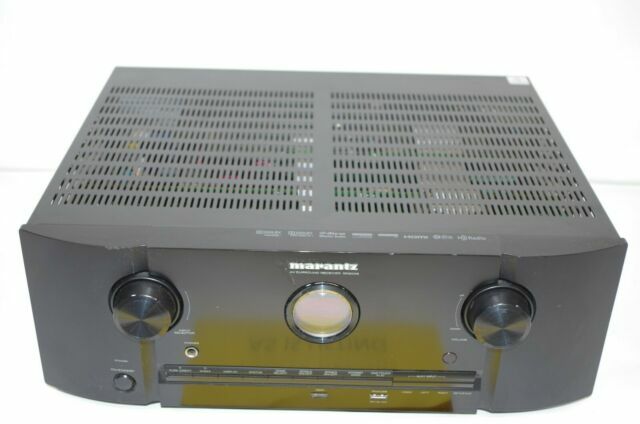 Very reliable and good quality amp.